Easter is a time for making memories that are special for your family. Each year as the boys get older we add new and different elements to our Easter celebrations. This year we made these fantastically delicious Homemade Easter Eggs. 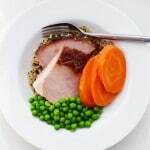 We used this recipe from Life Made Delicious and modified it slightly to make it more our own. With a few simple ingredients you will create eggs that are filled with chocolate and peanut butter goodness. 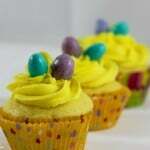 These easy Homemade Easter Eggs are sure to be a big hit with your family this Easter. In a microwave safe bowl melt chocolate chips on uncovered on high until melted. Stir every 30 seconds. Microwave frosting on high for 20 seconds then stir into chocolate chip mixture. Stir in vanilla and Skor bits. Cover and place in the fridge for 30 minutes until thick enough to hold shape when moulded. Drop mixture onto a wax paper lined baking sheet by the teaspoon and flatten. Place peanut butter on top of each flattened egg (about ¼ tsp for each). Fold chocolate over peanut butter and mould into egg shape. Melt Wilton melts in separate bowls by colour in microwave until smooth. Dip chocolate eggs in white, place on cookie sheet. Drizzle eggs with yellow and orange to create a unique pattern. Serve immediately or keep in fridge covered for up to 1 week. These eggs fit perfectly into plastic easter eggs making them ideal for an egg hunt or served on a plate as dessert for Easter dinner. 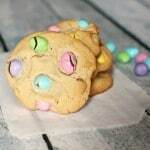 Any way you serve them your family will marvel at your Homemade Easter Eggs made with love, peanut butter and chocolate! 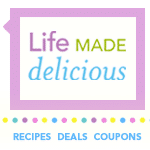 Life Made Delicious has so many scrumptious recipes that are easy to make and perfect to enjoy. 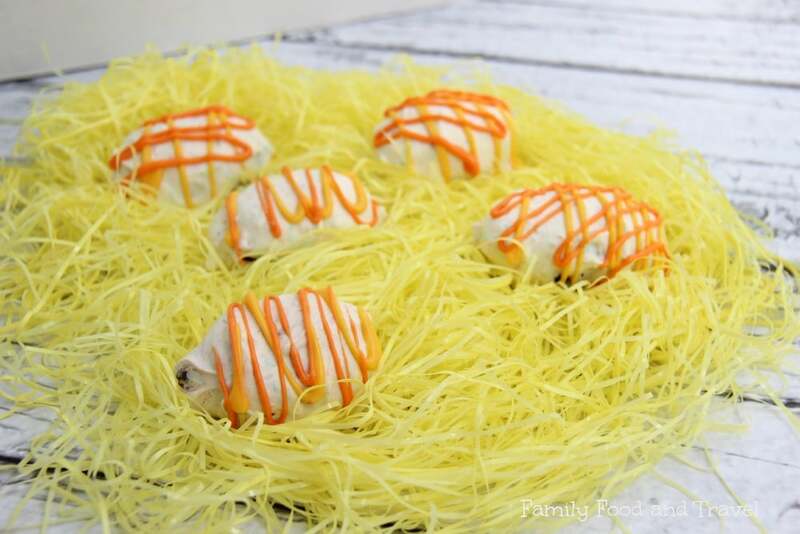 Why not add these Cheesy Easter Shapes and Easter Basket Cupcakes with a Herbed Rack of Lamb and French Onion Scalloped Potatoes. Looking for more Easter ideas? 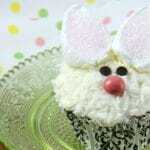 Check out our Easter page finding crafts and recipes for your family’s Easter. Disclosure: I am participating in the Life Made Delicious Ambassador program and receive special perks as part of my affiliation. Yum! I probably don’t have the patience for that – but those look yummy and fun to make. Rebekah recently posted..Brooklyn Slate Company Serving Board: Consciously Curated at Rodale’s Inc. They look adorable and I bet they taste even better than they look. What a cute idea. These look so good! I love how you decorated them. This recipe is very dangerous to give me! oooh, these are so super-cute. I wish I had read this before Easter as they would have been perfect for Easter, but they would be perfect for my Mother’s Brunch at the school next week. This sounds like such a great recipe! I am determined to make these myself next year! Amy Desrosierss recently posted..Kmart Scott Tissue Coupon Deal and a Fun Flower Wreath Craft! I am all about easy! Plus, they sound amazing! Anything with toffee bits is good in my book! Love these eggs and I bet your boys enjoyed them too! Yummy, these look so tasty! I love the colors you used too, so springy! 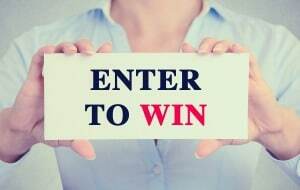 lisa jones recently posted..Buy One Dozen Krispy Kreme Doughnuts Get One Dozen FREE 4/28 ONLY! Those are so cute! And sound easy to make too! Looks like a fun and delicious new take on the good old Easter egg. I never would have thought of this, I do everything the hard way. Thanks for making life a little easier! Those look so good, and what could be better than peanut butter and chocolate?! Yum! Those look delicious and fun to make! I’m sure my daughter would love them! You eggs are really cute!! I also love the little chicks that you put on the pinnable pic! 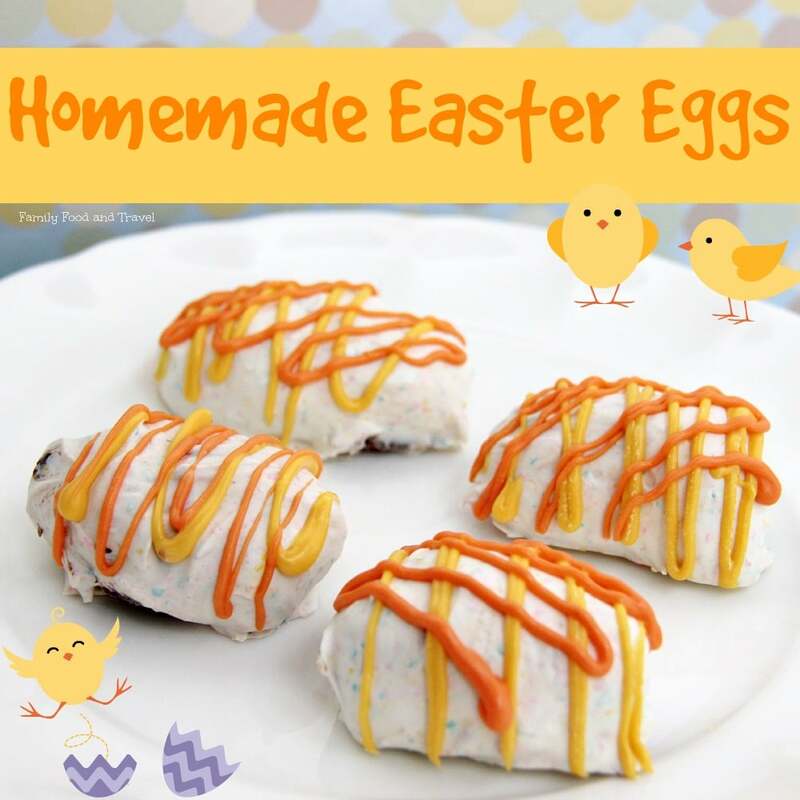 These eggs look like a fun and super yummy treat! I will definitely try them out. What a fantastic idea. Those look cute and tasty. Debbie Denny recently posted..Jack Miller, 9-Year-Old Inspiration for the Colorado State Rams gets Upper Deck Trading Card! These are so cute and the look absolutely delicious too. those look amazing, love the spring color designs you added to the top! Ooh! Now my sweet tooth is kickin in! This is really lovely! Such a great idea too! I know my husband would have liked it. Thanks for the recipe. These are so cute. I would love to try this recipe. The drizzle added on is just what they needed.